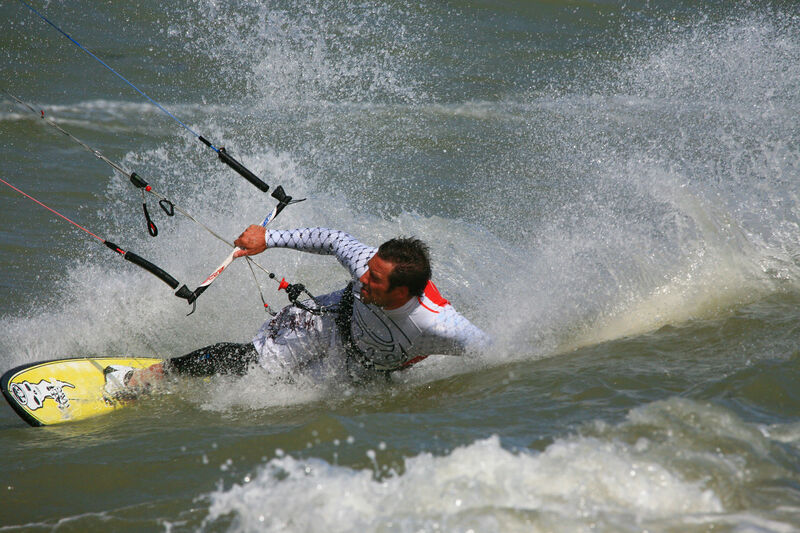 Shoreham is famous as one of the best coastlines for kite surfing in the UK and on a nice day with a strong south west wind the beaches quickly fill up with enthusiasts. The south coast is home to some of the best kite surfers in the world but those northerly winds can soon put a stop to it all and sometimes for weeks. Well don’t let that stop you! With Redhill Charters we can have you and your mates riping it up at Watergate Bay even with a northerly wind!